Love2Shoot started as a company to meet the needs of women who wanted to learn to shoot in a comfortable environment with an instructor that speaks their language. 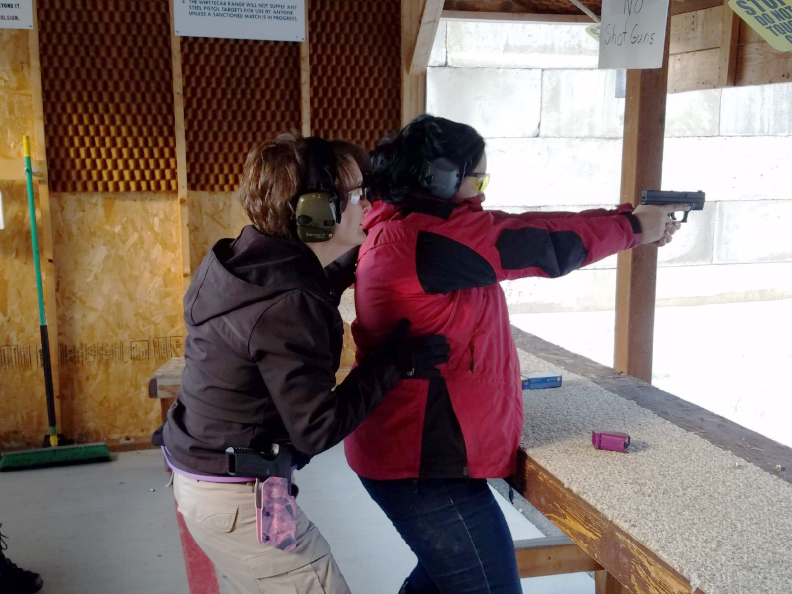 Women have unique needs and struggles when it comes to firearms and we believe that having an instructor that can relate to those needs and struggles and speaks “woman” is important. Our number one goal is to teach you safety above all else but also help you overcome whatever barrier you might have to learning to shoot and do it in a fun and relaxed environment. Owned and operated by Kathy Love. 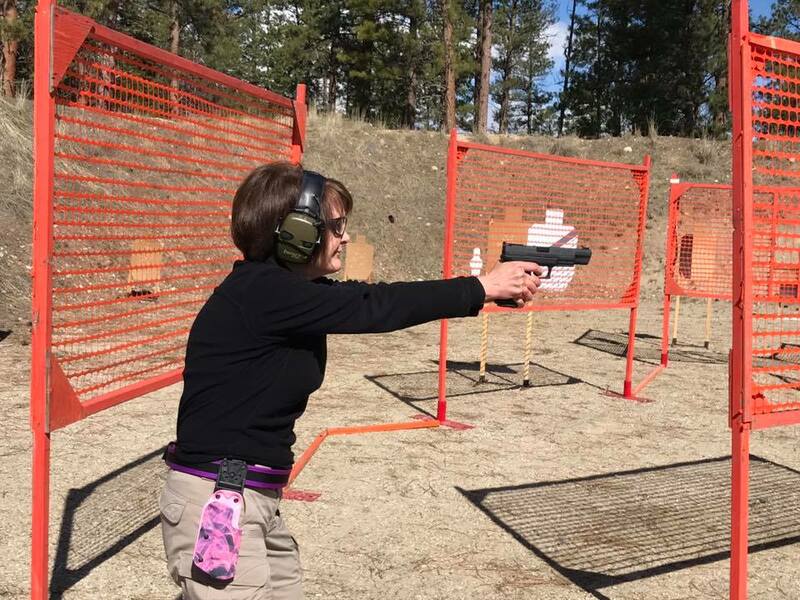 Having had a history of domestic violence, Kathy understands that people, and women in particular, need to be able to defend themselves at all times. We are usually at a disadvantage just by size and strength alone. Law enforcement may not always be nearby and your ability to even call them may not be possible. Carrying a firearm comes with a huge responsibility to know when and how to defend yourself. We teach the skills and knowledge to learn to safely defend yourself and your family with the hope and prayer that you never have to use those skills. Kathy believes that training never stops and likes to train and take classes from many sources. She believes that you can learn something from every class you take and encourages her students to continue their training and practice long after her class ends. Kathy is also a member of the DC Project. The DC Project is a group of fifty women from all fifty states that go to Washington DC every year to meet with our legislators about Second Amendment issues. Women are the fastest growing demographic of firearm owners. We believe that showing our lawmakers the face of women gun owners is vitally important in the fight to preserve the Second Amendment. Our stories range from violent attacks to ones of providing food for families to recreational shooters. We believe that establishing a relationship with our leaders is important. They get to see how their decisions affect our lives and the safety of ourselves and our families. Our stories are powerful. Our faces are unforgettable. We are the Second Amendment.